Those aforementioned antioxidants protect against dialysis-related infections, or kidney diseases, as well as cardiovascular complications (think of high blood pressure). A study presented during the 2010 annual meeting of the American Society of Nephrology found the potassium content in pomegranate juice reduces many of the dialysis-related complications for kidney patients, otherwise showing a reduced morbidity rate. If you do skip the fruit and go right for the juice, be mindful of the brand. Last summer, Minute Maid’s pomegranate and blueberry juice was found to consist mostly of harvested apple and grape juices. 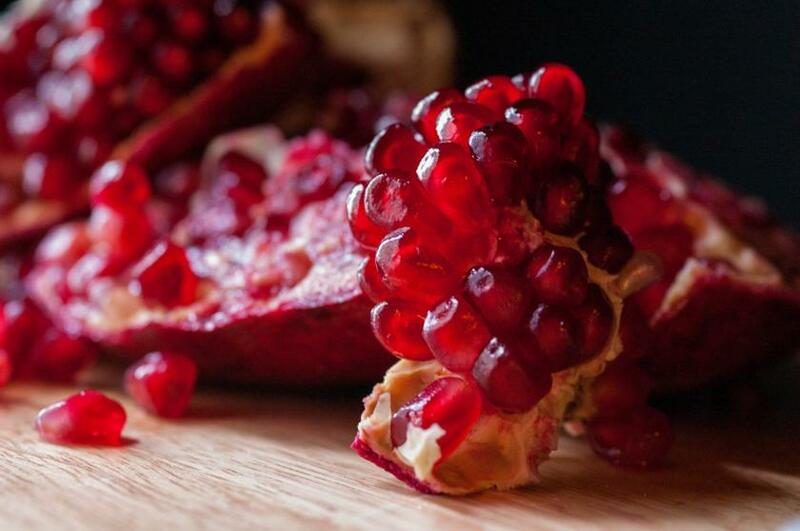 But POM Wonderful is, in fact, 100 percent pomegranate juice; it is "superior" to other juices, UCLA researchers said. Their research showed it packs more antioxidants than grape, blueberry, and orange juices. It even edges ahead of green teas and wine. Bottoms up.